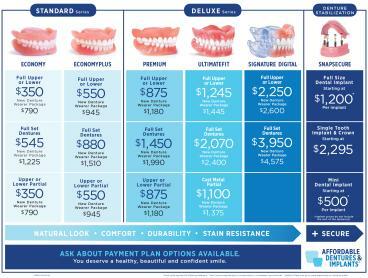 Affordable Dentures - Rockford, P.C. Rockford, Illinois Affordable Dentures & Implants offers several styles of full dentures, each with special features and advantages. It’s part of our mission to put transformation within reach. See below for more details, or call us at 815-207-8759 if you have a question about a particular style. Our practice proudly provides Affordable Dentures® and related denture and tooth extraction services. We are located in Rockford, IL and opened in 2003. Each year, we treat more than 1,500 denture patients who travel from Rockford, Freeport, DeKalb, and many other communities in the surrounding area. Please fill out the form below to request an appointment. For immediate assistance, please call us at 815-207-8759.